Rutgers One | Rutgers One is a coalition of students, staff, faculty and alumni united to defend quality public higher education. 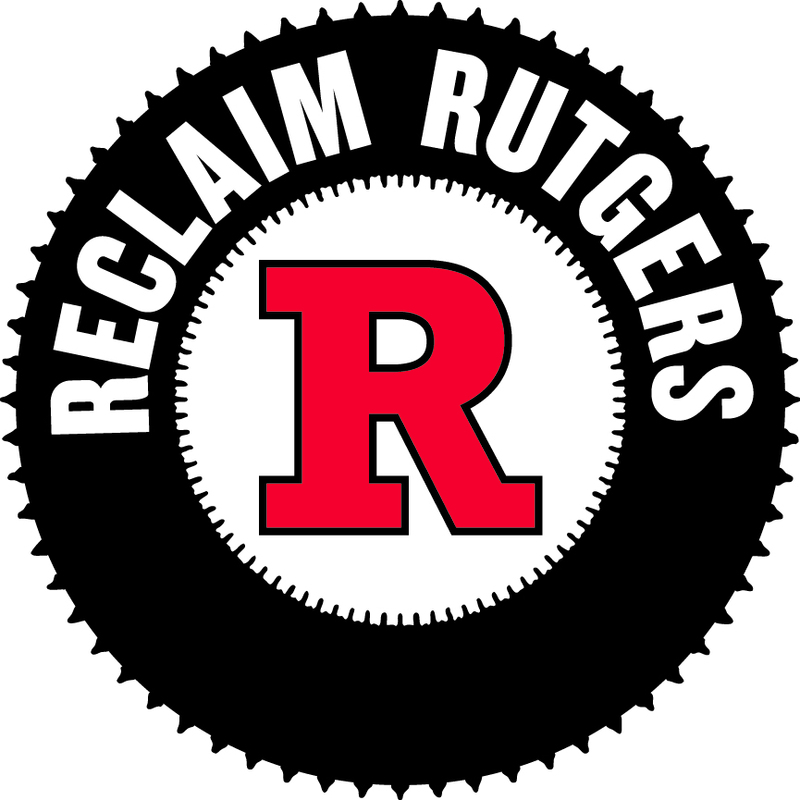 Rutgers One is a coalition of students, staff, faculty and alumni united to defend quality public higher education. We love Rutgers and aspire to be among the best public universities. Rutgers One is all about students. Rutgers management has consistently failed to set an example of good citizenship. A handful of executives make all the meaningful decisions, ignore student opinion and violate faculty and staff contracts. Management’s actions send a powerful message that students, faculty and staff do not matter while education is unworthy of the full support of university resources. It is time for other voices to be heard. Another university is possible – one in which the people that make Rutgers work participate in the decision-making process. We can help to restore Rutgers to greatness by creating an authentic campus community. Rutgers One is common ground for students, staff and faculty to meet as equals and act together as citizens. The failed policies of the Rutgers leadership are part of a troubling national trend. Thirty years of declining state funding and poor leadership has led to management practices that do not reward, in fact penalize, the people that make Rutgers work. While management claims to value academic excellence, resources are being diverted away from the academic mission and spent on athletics, fancy dorms, entertainment, and ever higher pay for ever increasing numbers of top executives. Students and their families bear those costs as high tuition, crushing debt and dimmed futures while faculty and staff face reduced compensation, layoff threats, and substandard working conditions. Restore education, service, and support for students as Rutgers’ first priority. citizenship. Education is a public good. education should be accessible to all. Student debt threatens economic recovery. needed to do state-of-the-art work. Respect for collective bargaining is essential. scandals hurt Rutgers’ reputation and undermine support from the state.